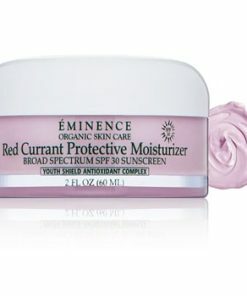 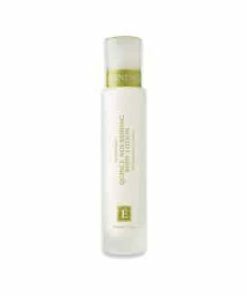 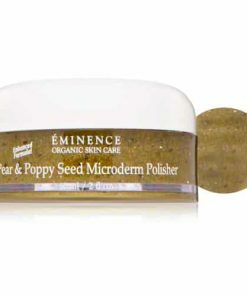 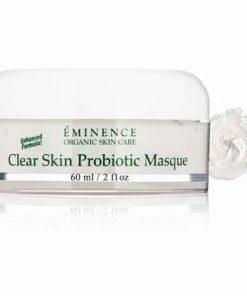 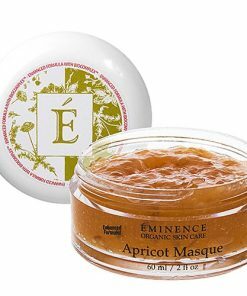 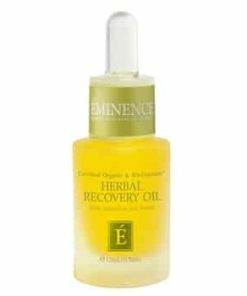 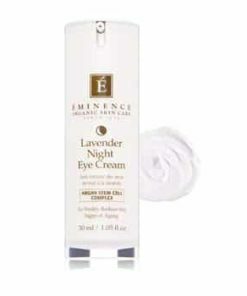 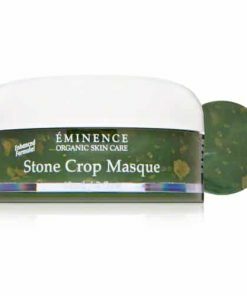 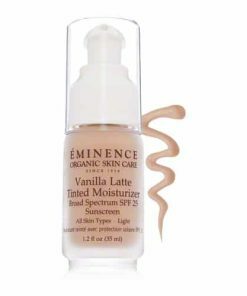 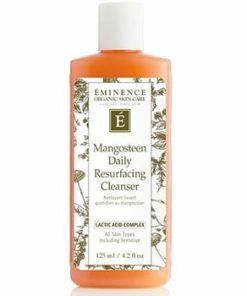 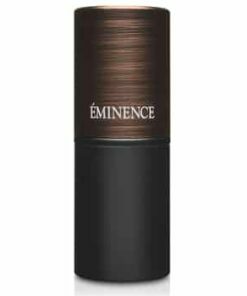 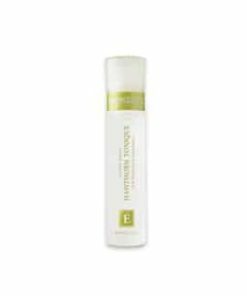 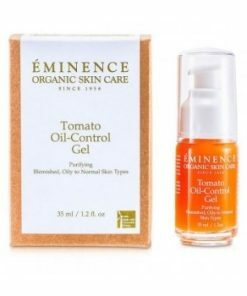 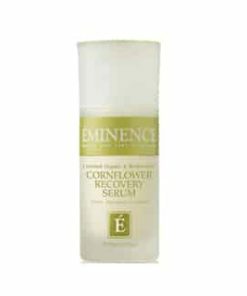 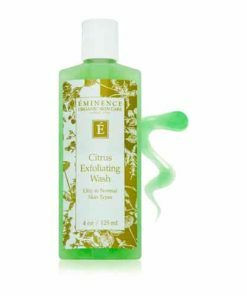 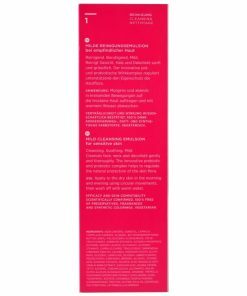 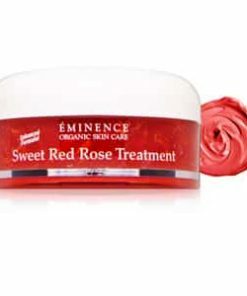 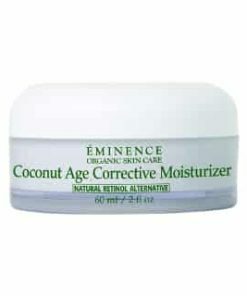 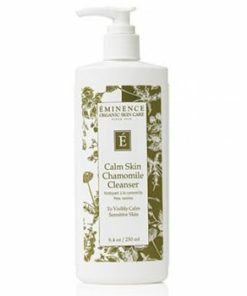 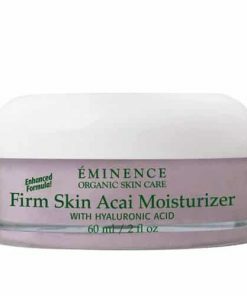 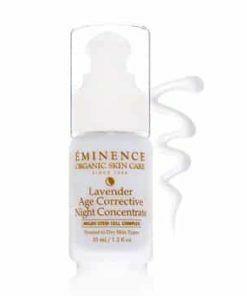 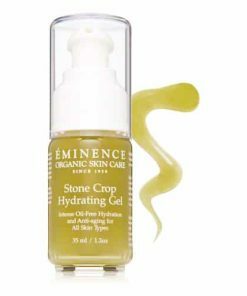 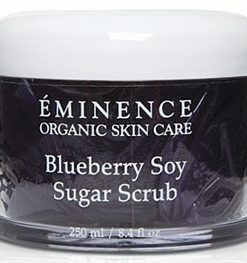 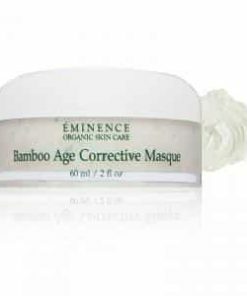 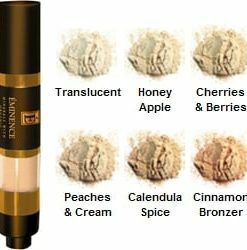 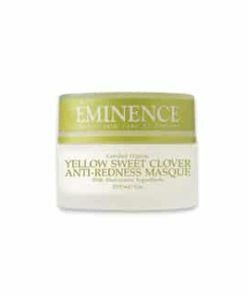 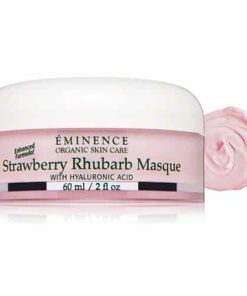 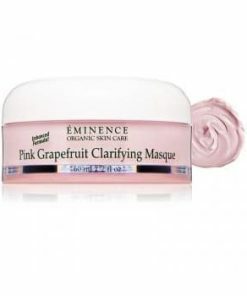 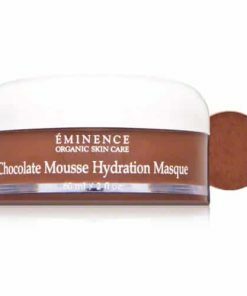 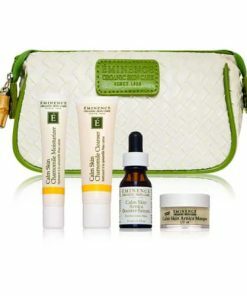 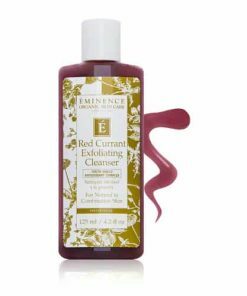 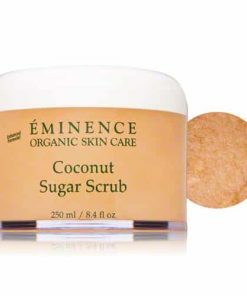 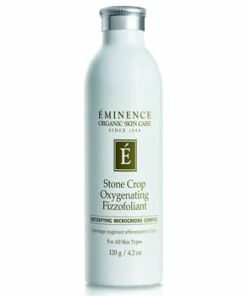 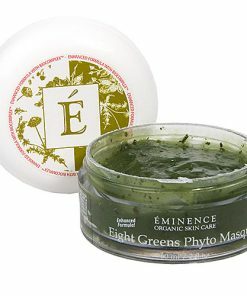 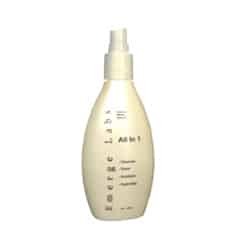 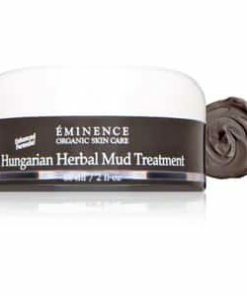 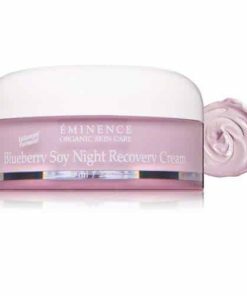 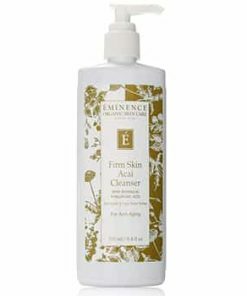 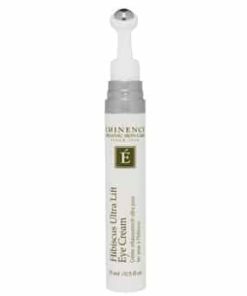 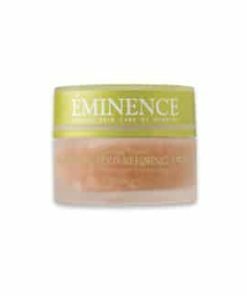 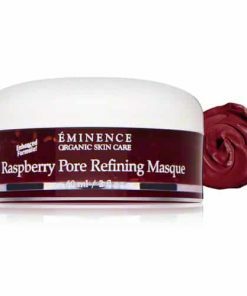 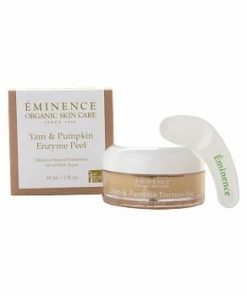 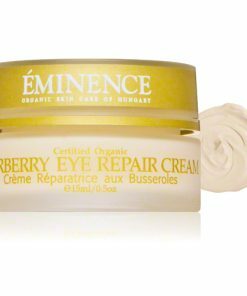 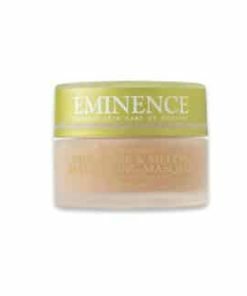 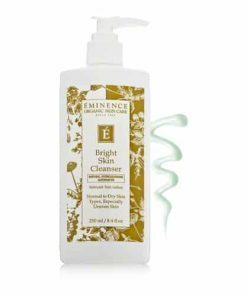 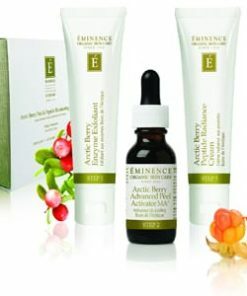 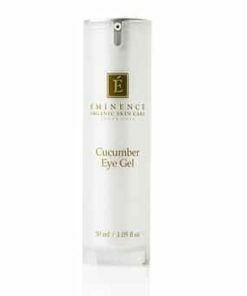 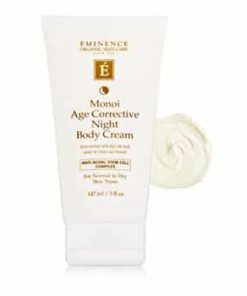 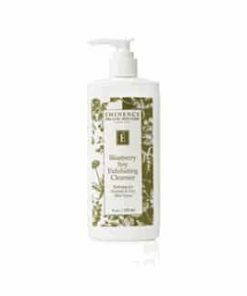 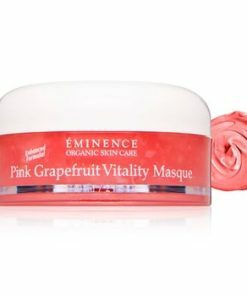 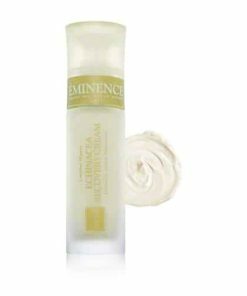 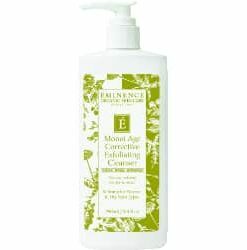 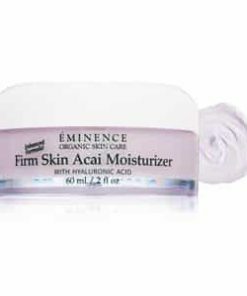 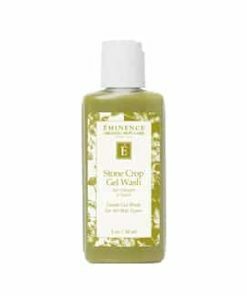 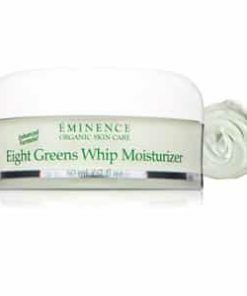 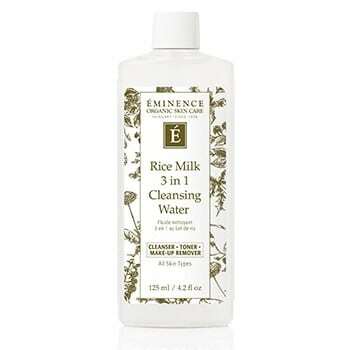 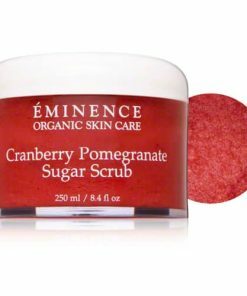 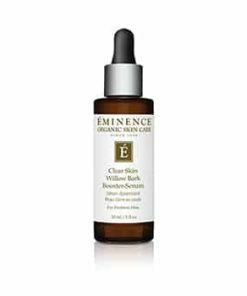 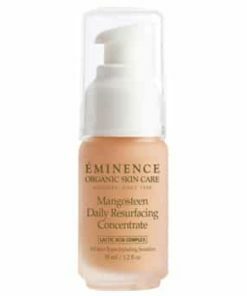 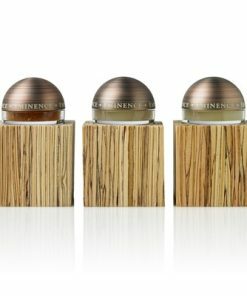 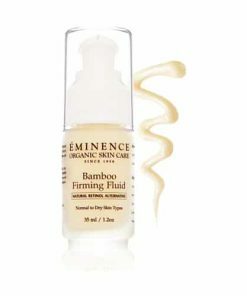 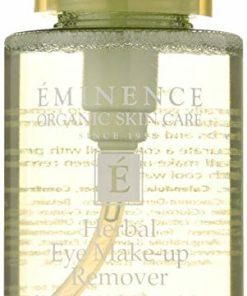 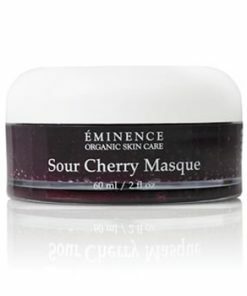 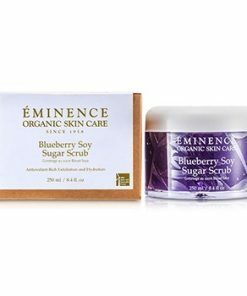 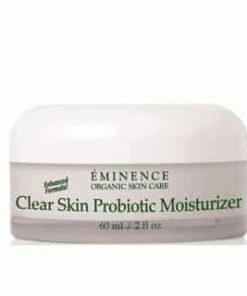 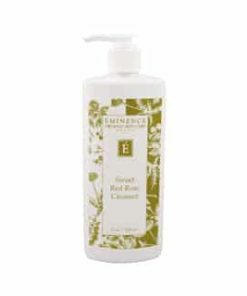 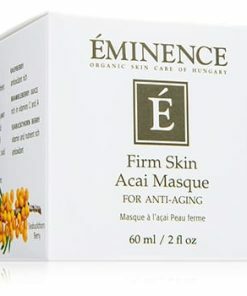 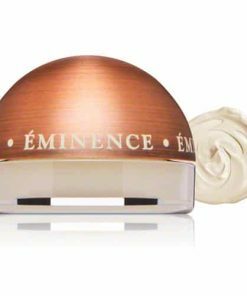 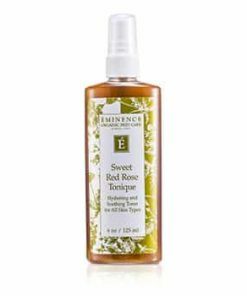 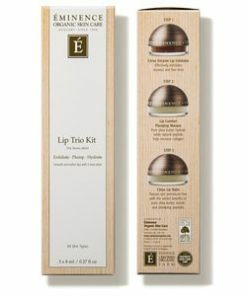 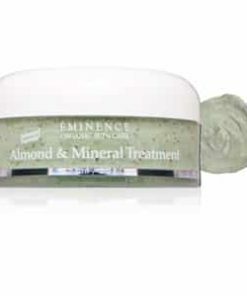 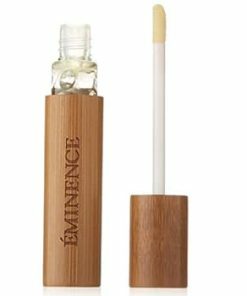 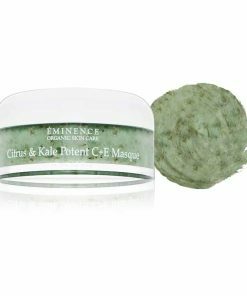 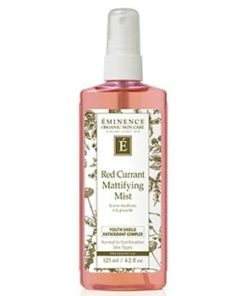 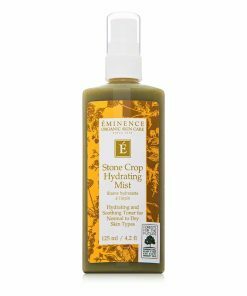 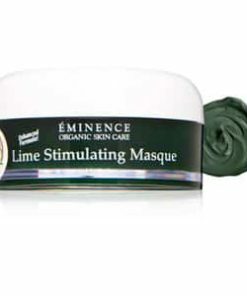 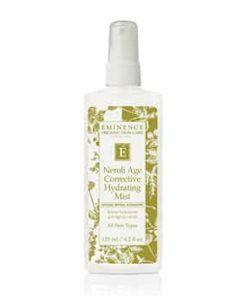 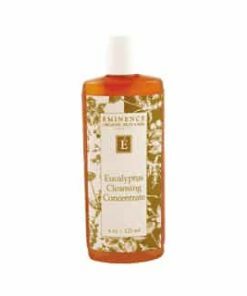 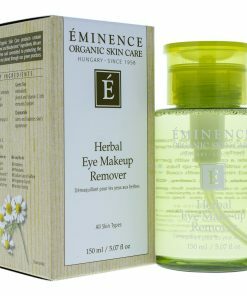 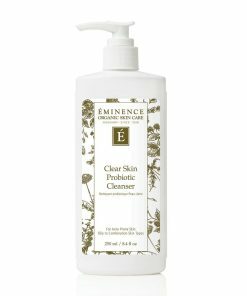 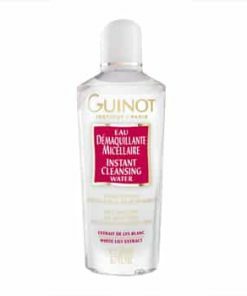 Eminence Rice Milk 3 in 1 Cleansing Water cleanses, removes make-up and tones skin all in one simple step. 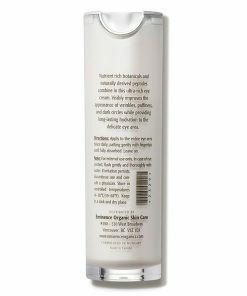 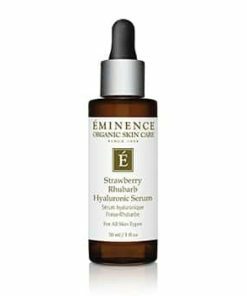 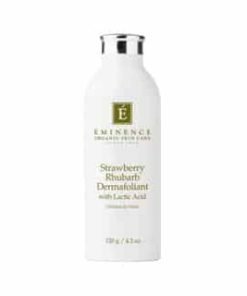 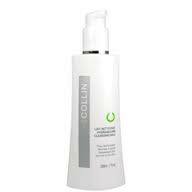 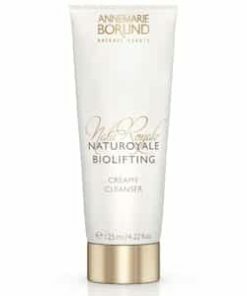 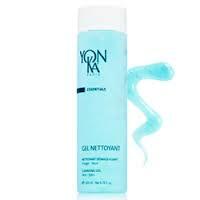 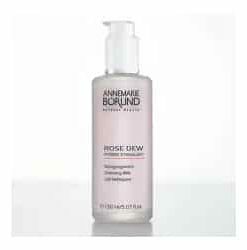 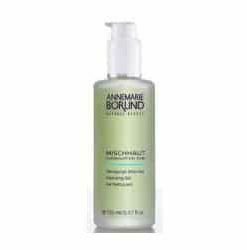 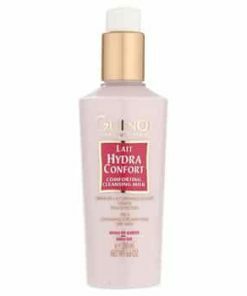 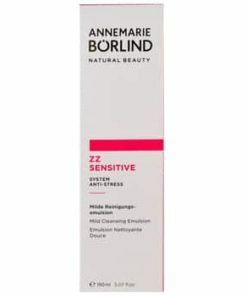 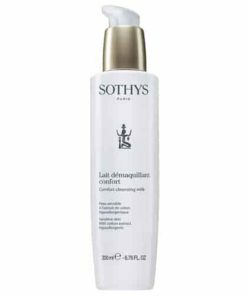 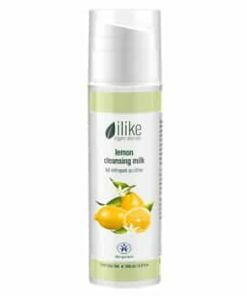 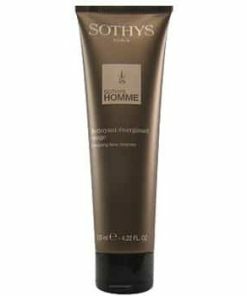 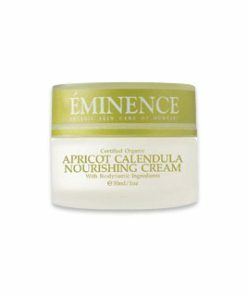 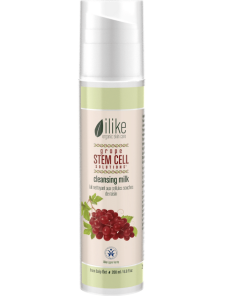 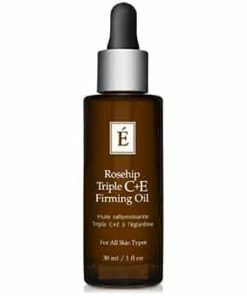 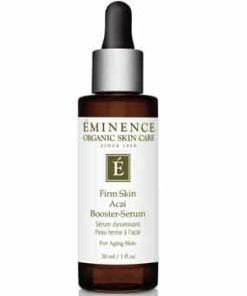 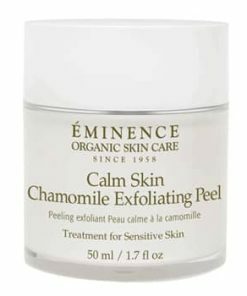 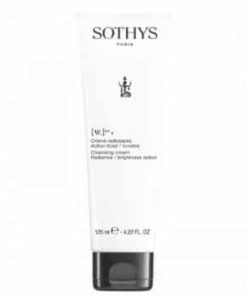 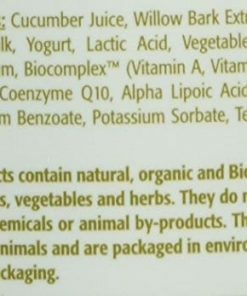 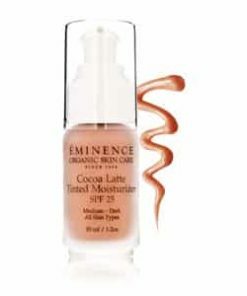 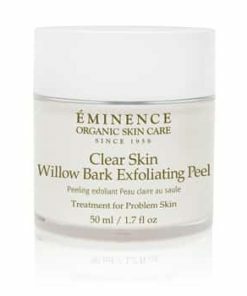 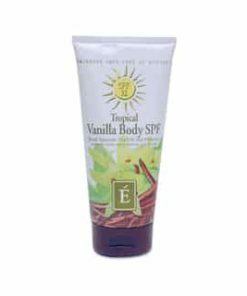 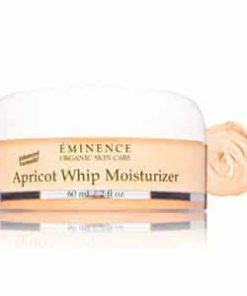 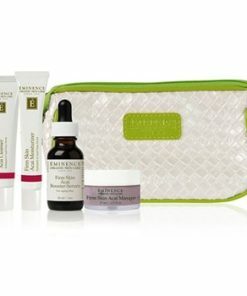 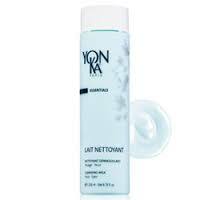 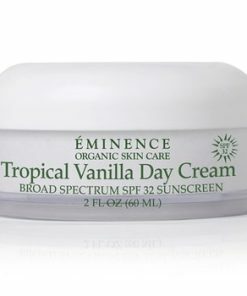 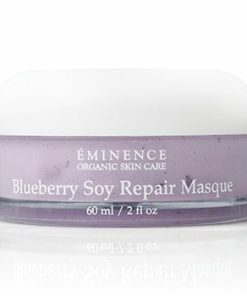 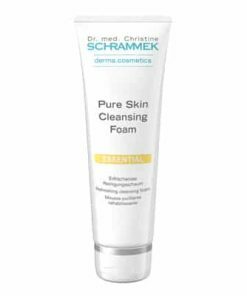 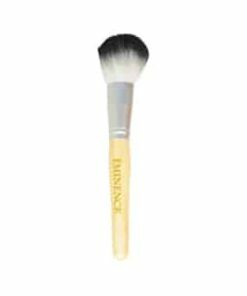 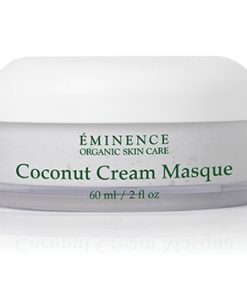 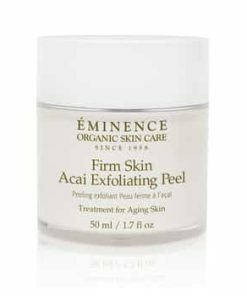 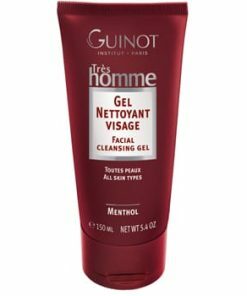 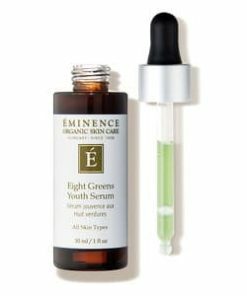 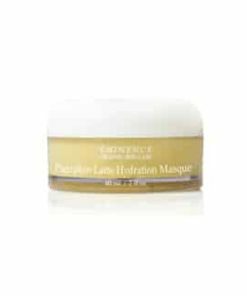 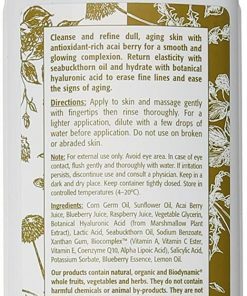 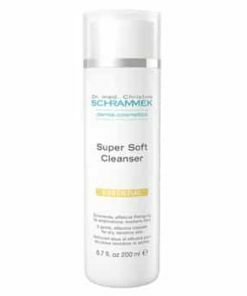 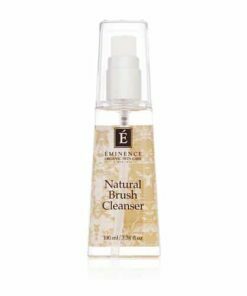 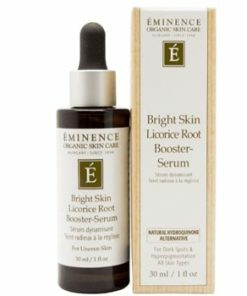 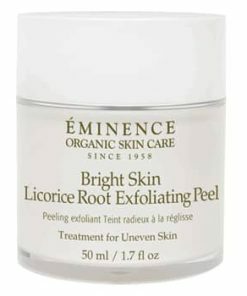 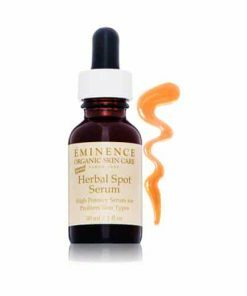 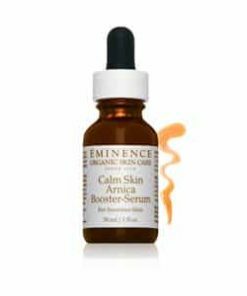 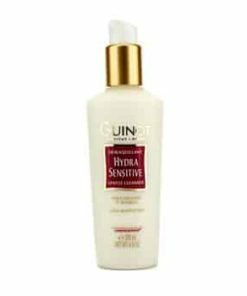 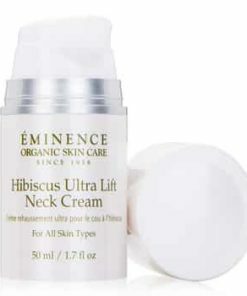 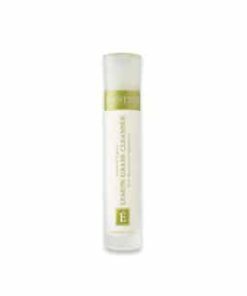 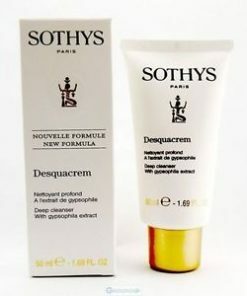 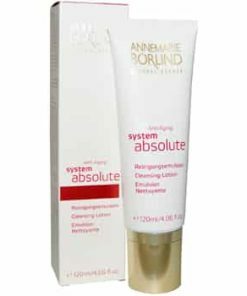 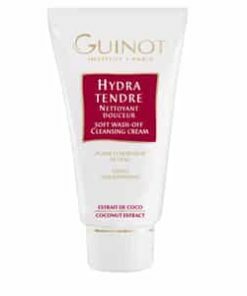 This all-natural, organic formula is rich in nutrients to hydrate, moisturize and minimize the appearance of pores. 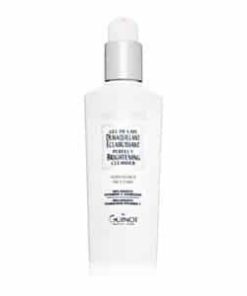 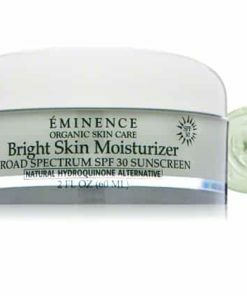 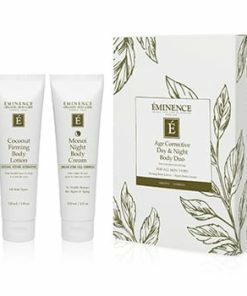 Rich in antioxidants and vitamins, Eminence Rice Milk 3 in 1 Cleansing Water combats free radical damage and evens skin tone. 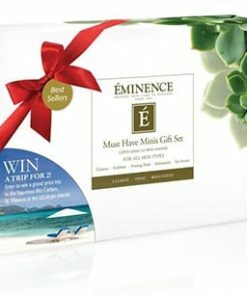 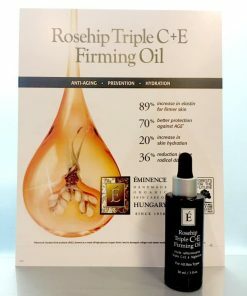 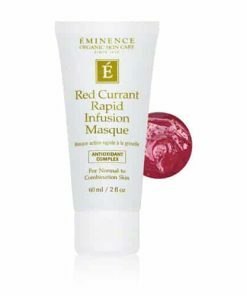 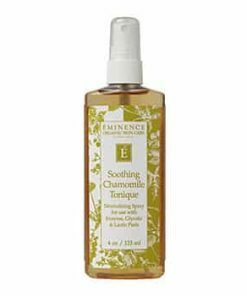 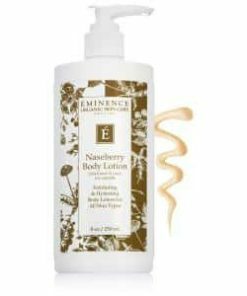 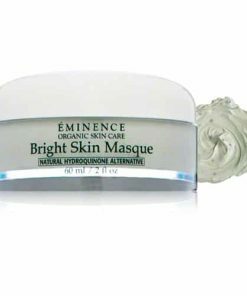 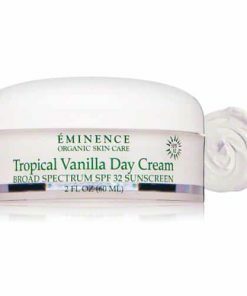 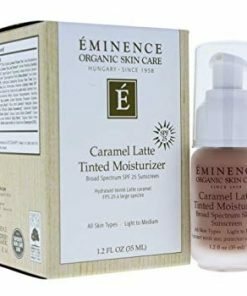 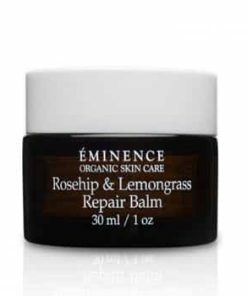 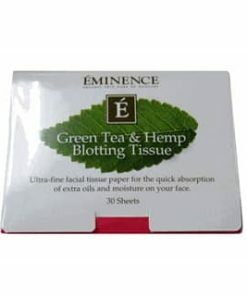 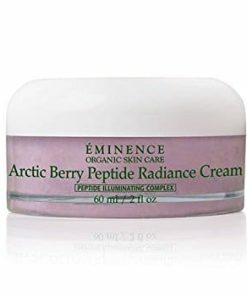 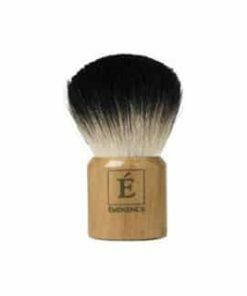 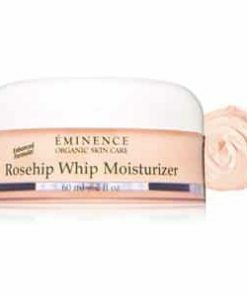 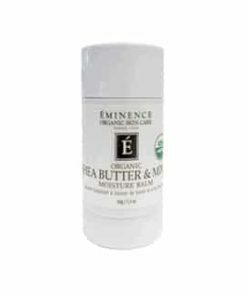 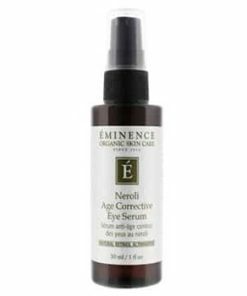 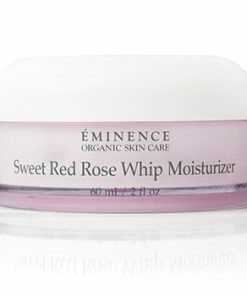 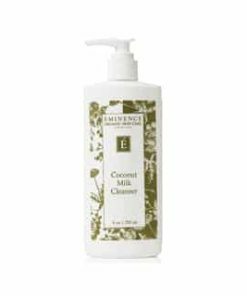 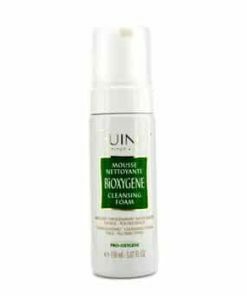 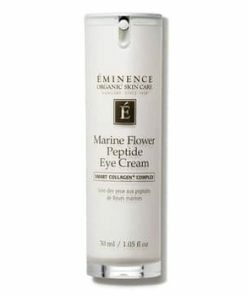 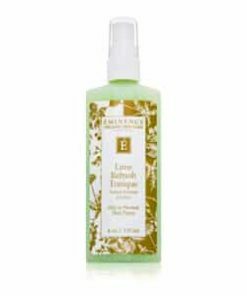 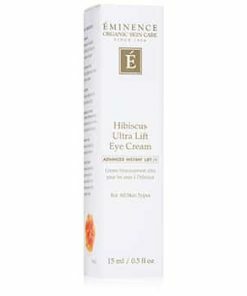 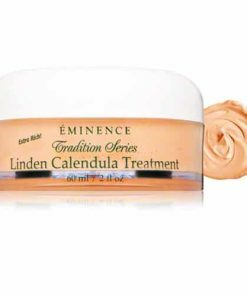 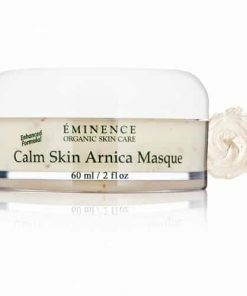 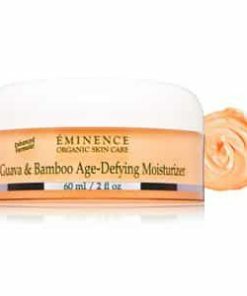 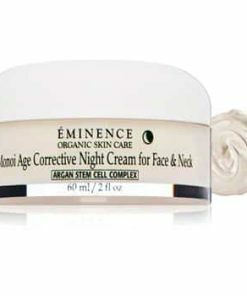 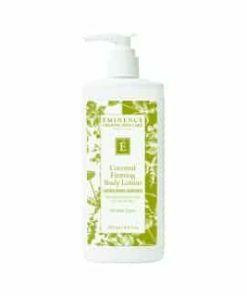 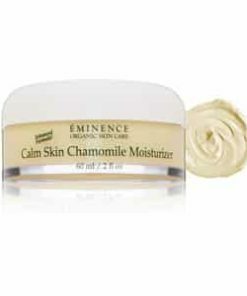 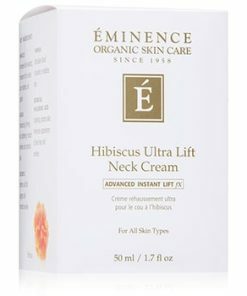 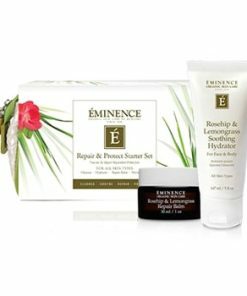 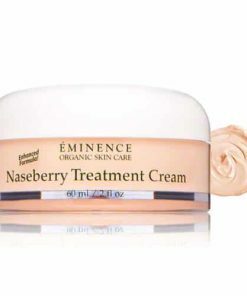 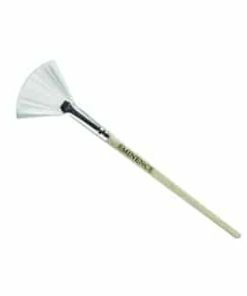 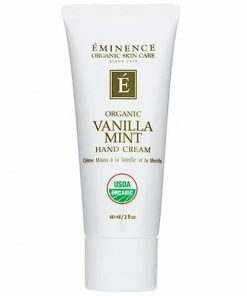 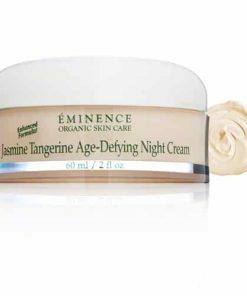 Dispense a small amount of Eminence Rice Milk 3 in 1 Cleansing Water in hands, cotton ball or pad and gently wipe over the face, including closed eyelids. 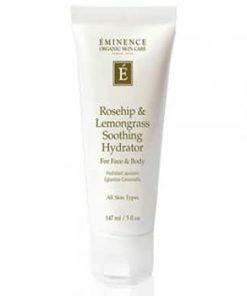 Rinse with cool water or leave on.